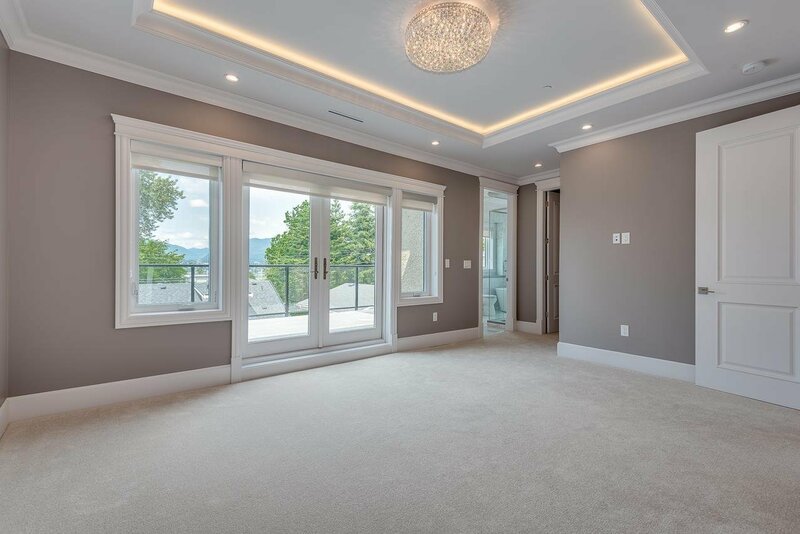 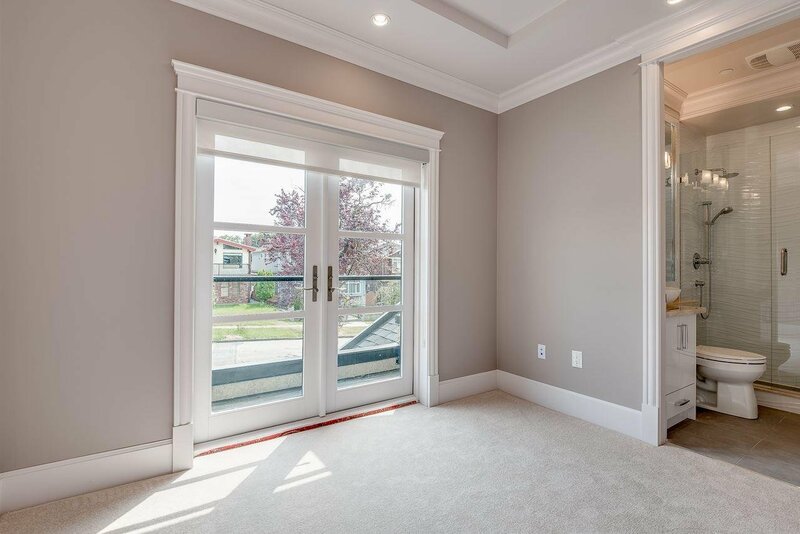 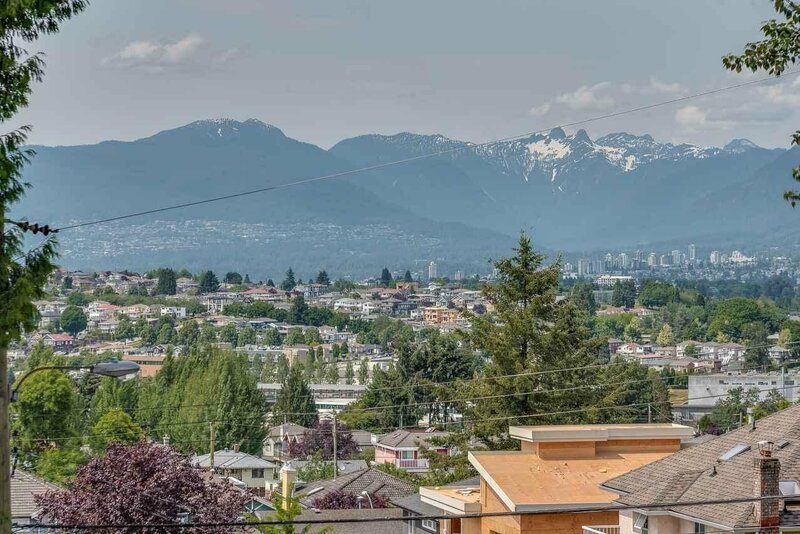 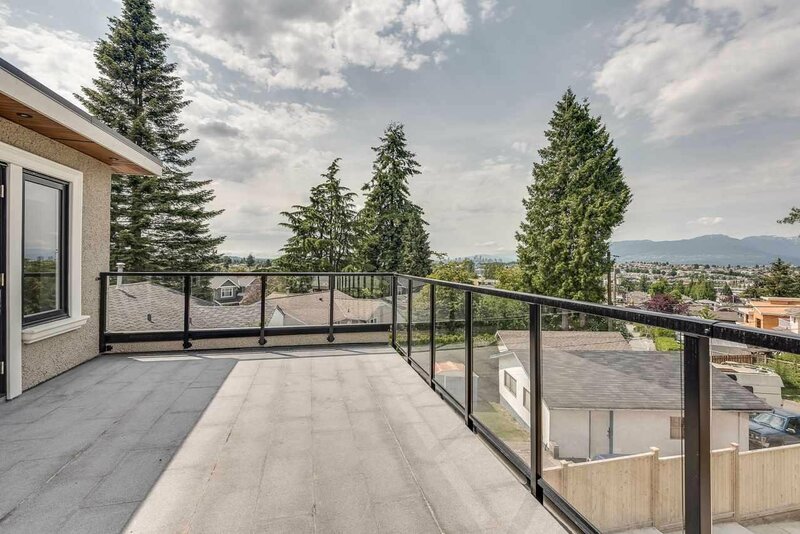 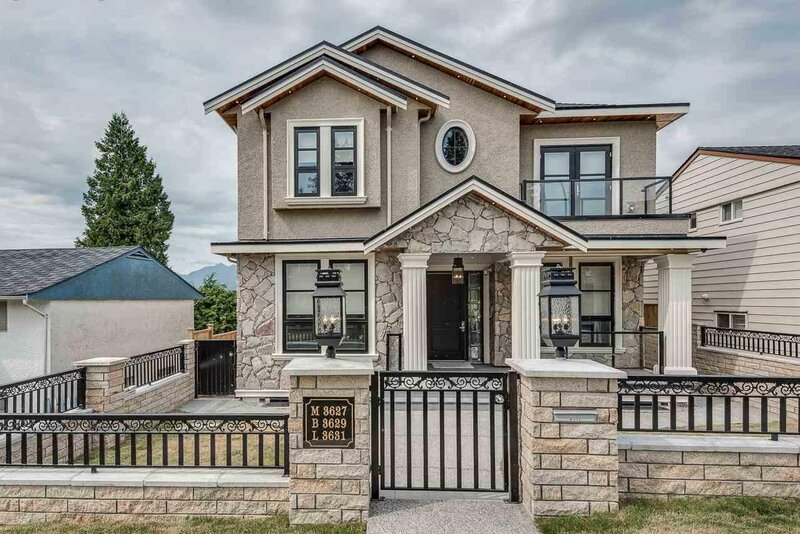 Brand new luxury home w/ rare lot size (41'x150') w/ beautiful views of Downtown Vancouver, Northshore mountains & Burnaby. 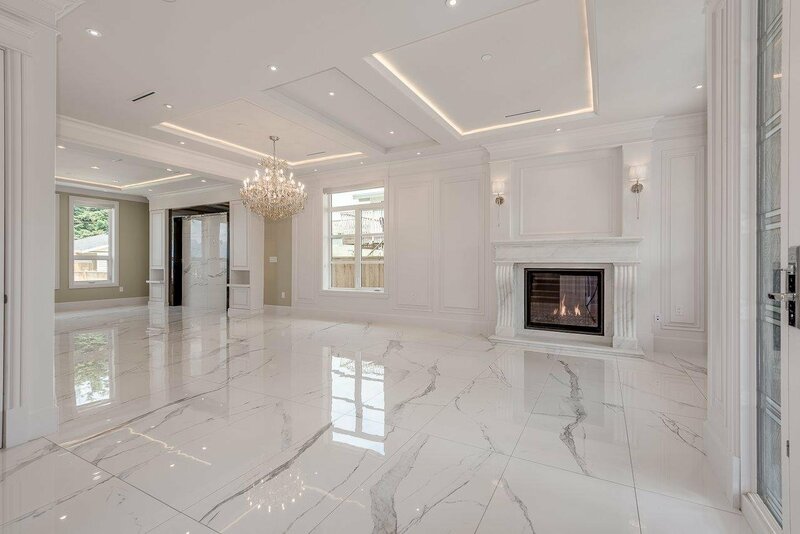 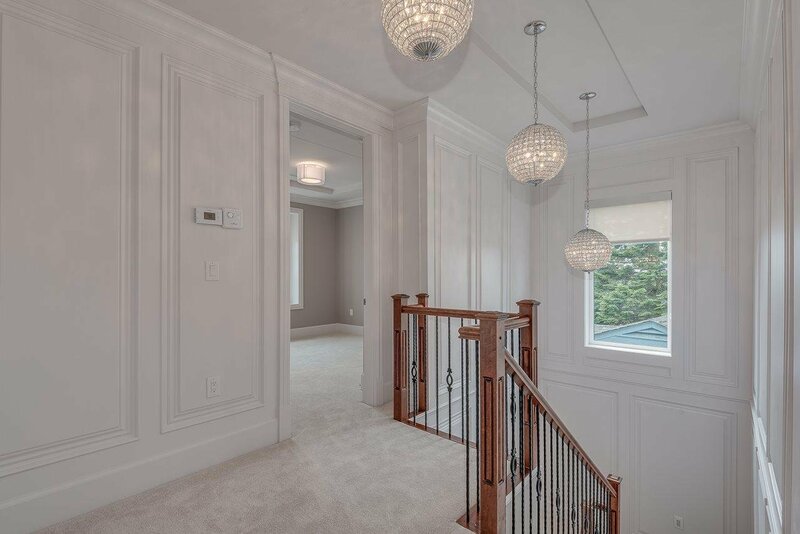 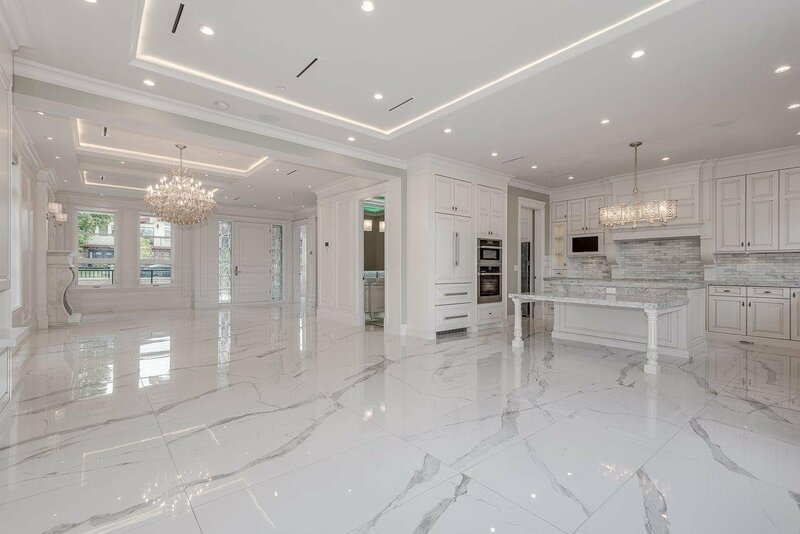 This prestigious home includes 9 bedrooms, 9 bathrooms & office/bedroom w/ ensuite on main level. 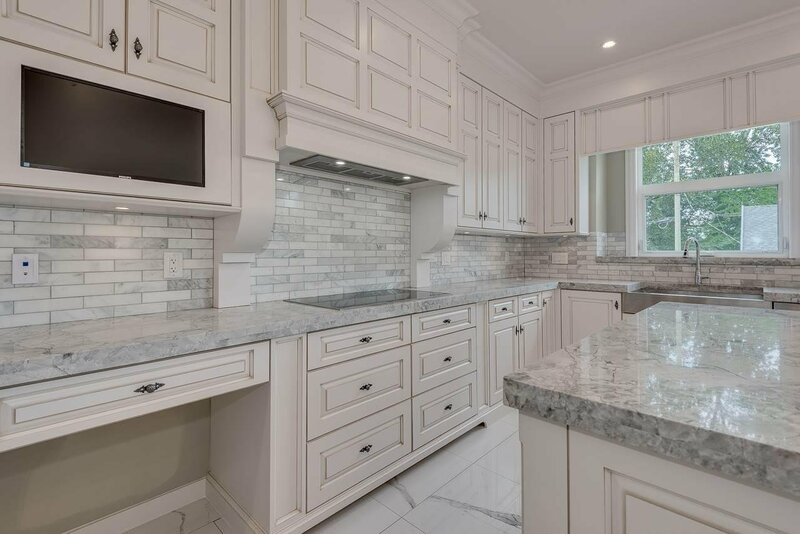 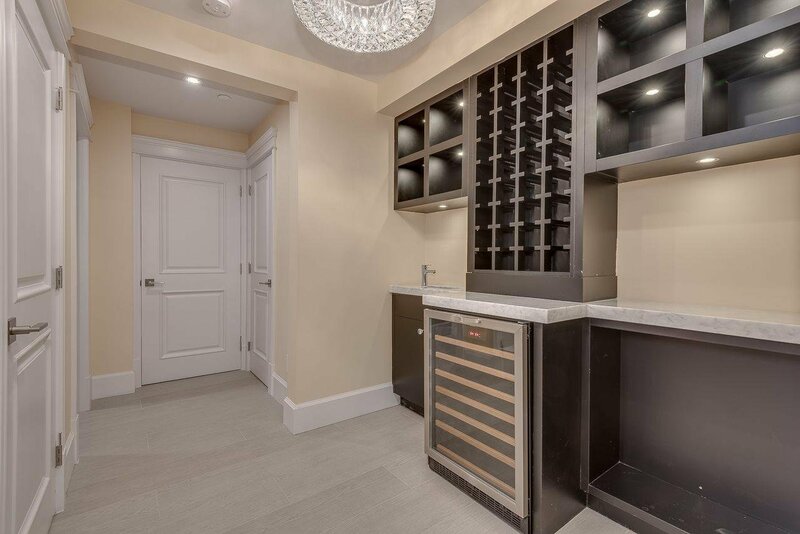 Open concept layout with large gourmet kitchen plus Wok Kitchen equipped with Miele stainless steel appliances. 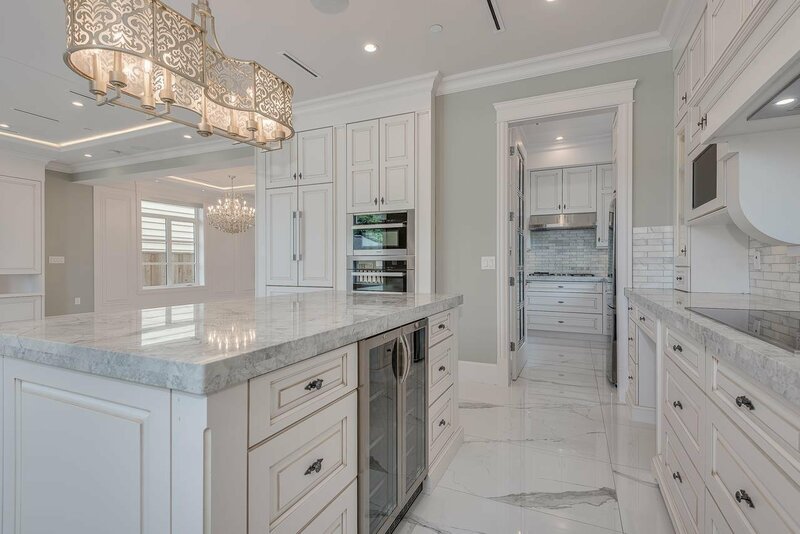 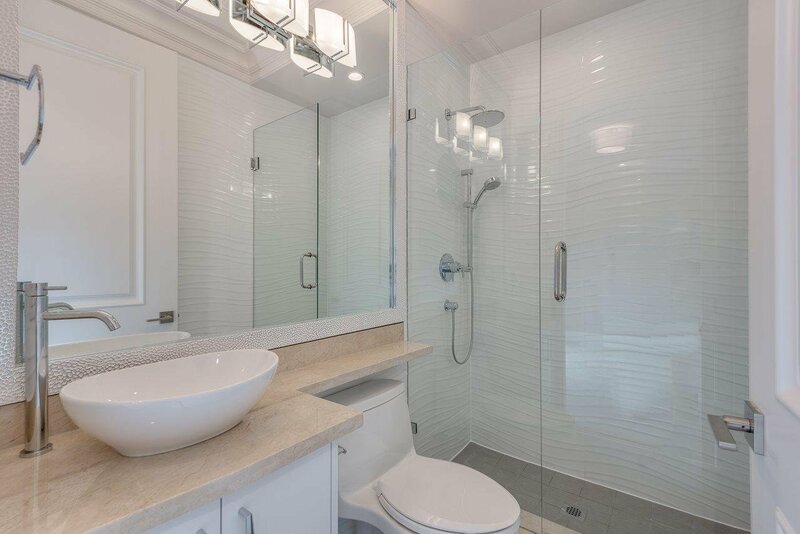 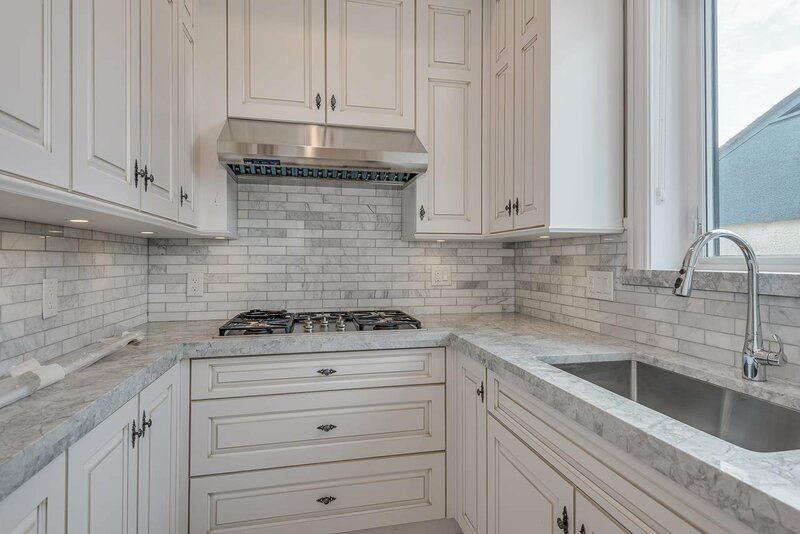 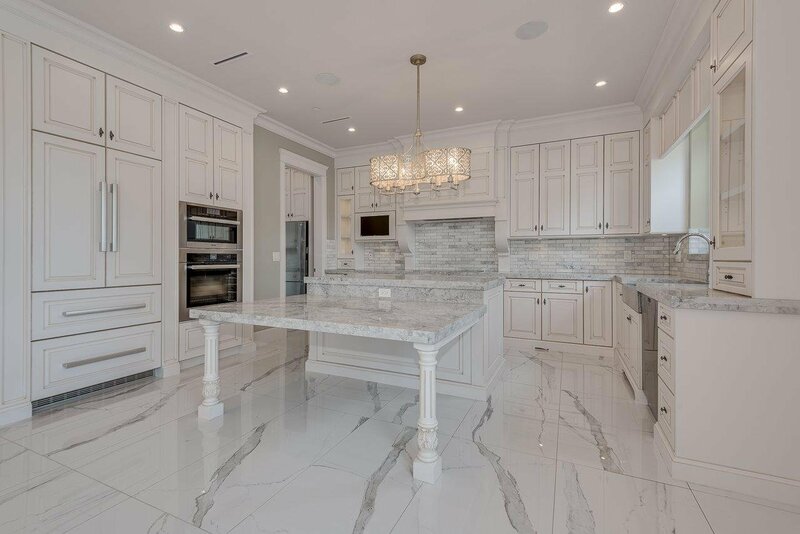 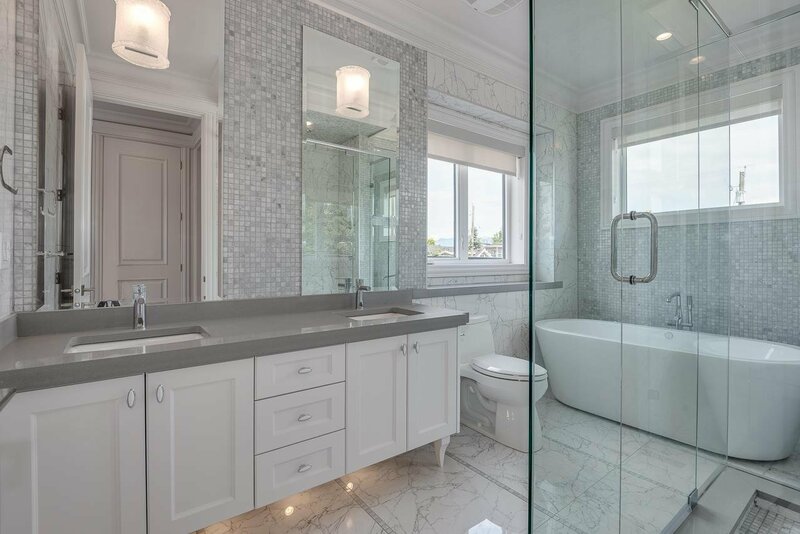 Grohe and Kohler fixtures, designer chandeliers, raised wall paneling, & custom marble work through out. 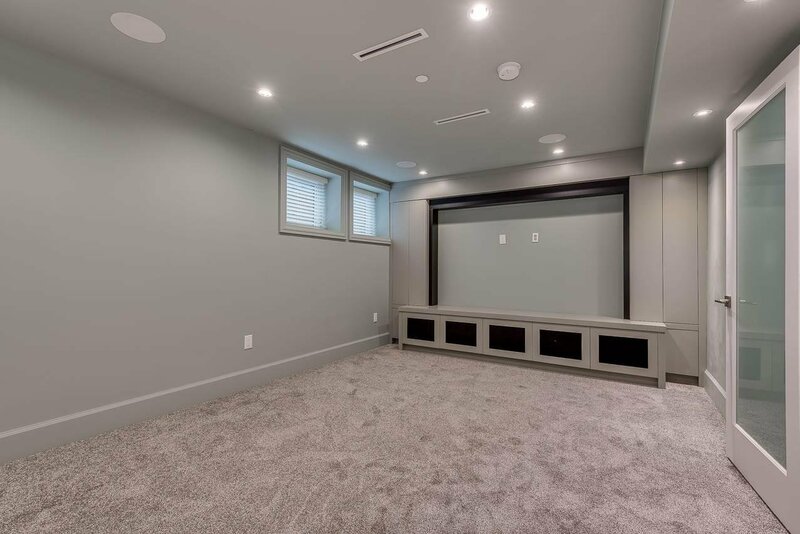 Also featured is a home theatre & wet bar. 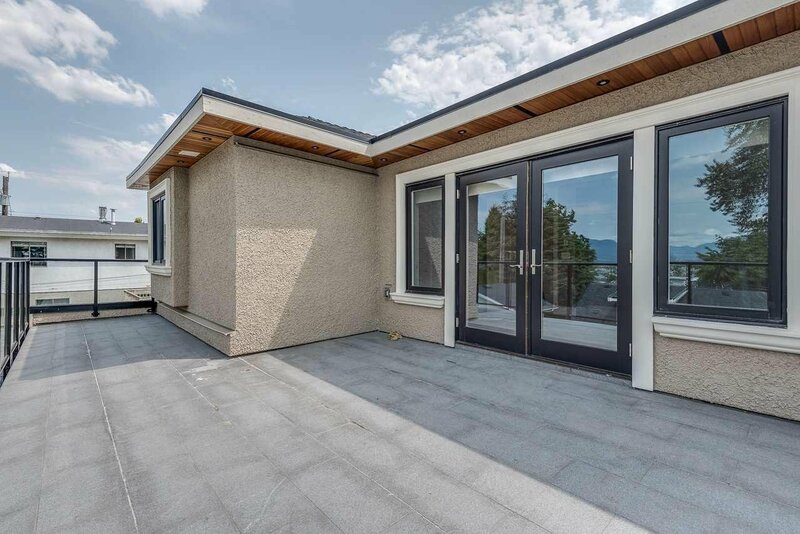 Basement has 2 beds legal suite w/ W/D and 2 beds accommodation. 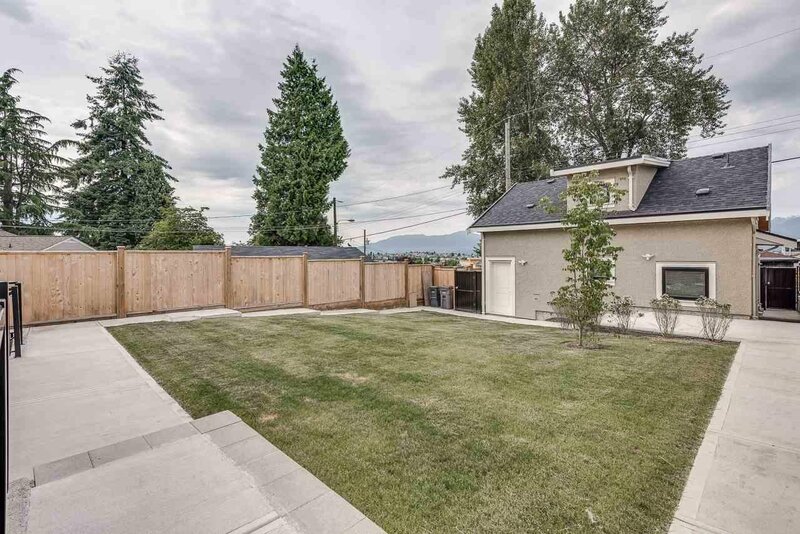 In addition, laneway house includes 2 beds and 2 baths with W/D; great components to assist with mortgage. 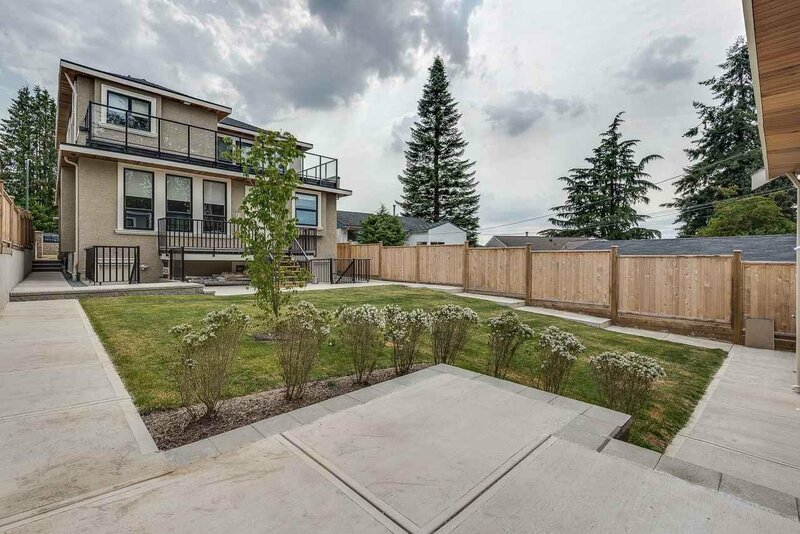 Close to schools, shopping, parks & transit. 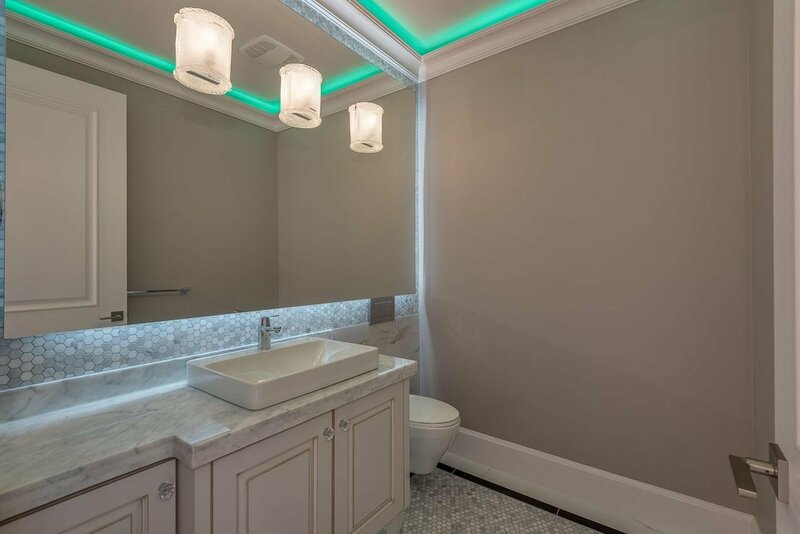 Must be seen to be appreciated.